Our This Mum Needs Sleep Silk Eye Mask is the perfect gift for Mother's day for your Mum or Granny. 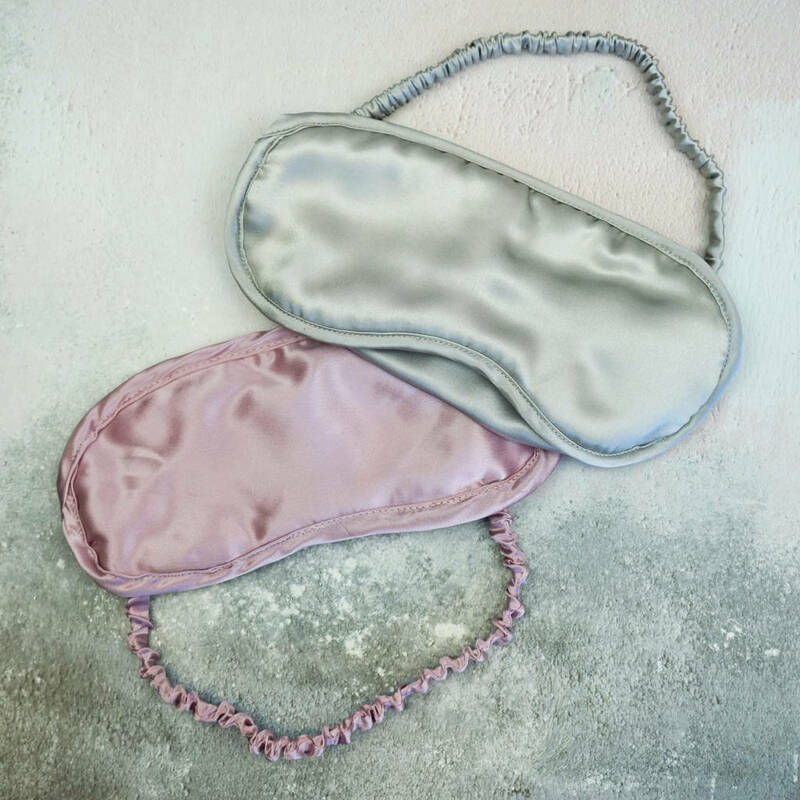 Beautifully soft and made from the highest quality silk the eye mask feels delightfully cool and smooth against your skin. Decorated with our gorgeous botanical print in a choice of colours you can personalise your eye mask with your choice of name to create a truly bespoke and unique gift. Available in a choice of two colours the botanical eye mask is filled with pure silk making it 100% pure and soothing to your skin, letting your delicate eye area breathe and reducing puffiness. 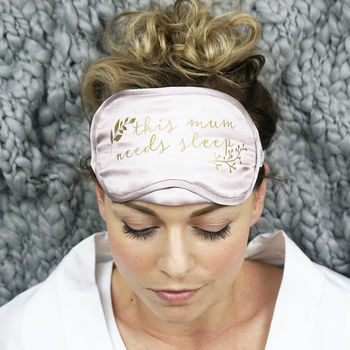 All Mum's need a good night sleep, so treat yourself or a loved one to some quality beauty sleep, they're perfect for unwinding in the bath too. 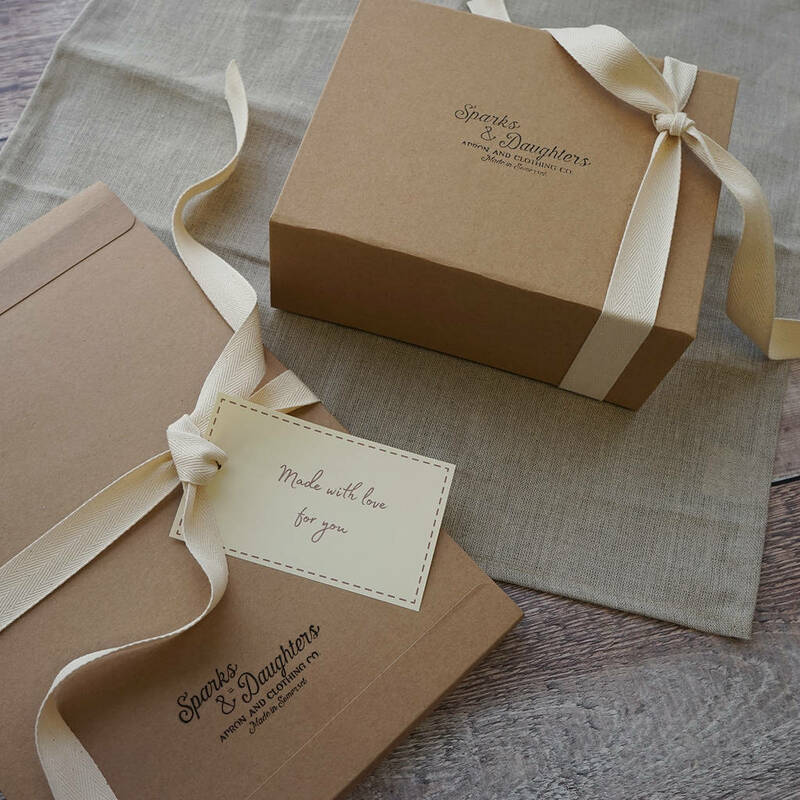 The perfect gift for your Mum, Gran, Sister, Auntie, Daughter, friend or simply to treat yourself! 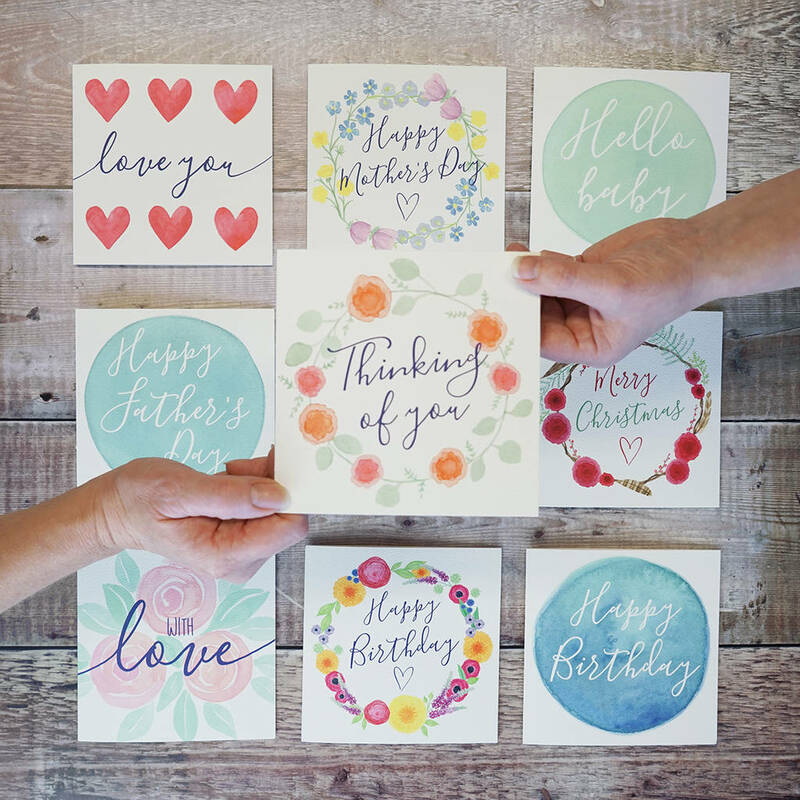 We think they would make a lovely gift for a new Mum or a baby shower gift. The botanical eye mask is part of our botanical collection we also have a matching dressing gown, pyjamas and ombre scarf in the same design. We have lots of eyemask designs and personalised gifts, take a look at 'see sellers complete range' below.